What are types of personality measurement? What role they can play in your life? Can personality measurement play any role in an adult individual’s life? Can it be used effectively to assess and eventually help children as well? 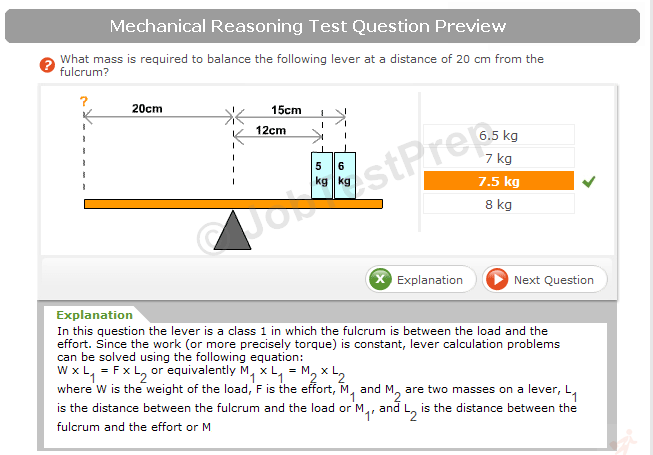 Is there a way to judge which is the best method for its measurement? 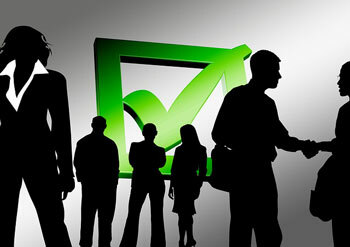 Any test, standardized instrument or questionnaire which has been designed to aptly measure the personality, also known as the character or the psychological makeup, of an individual can be named as a personality measurement. A sample item on such a test could be, ‘I like to socialize with new people on parties.’ The test taker can be asked to answer with a number on a scale of 1 to 5 or 1 to 10 for example; with one end connoting to strong agreement and the other to obvious disagreement. A very commonly used self-report inventory test would be the Minnesota Multiphasic Personality Inventory (MMPI). 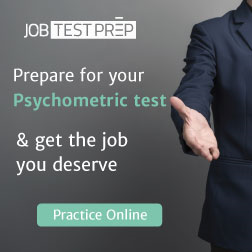 It is probably the best personality test of this kind which is widely used to identify different psychological problems in the test takers. The term ‘personality’ comes in common usage, and for this reason, the significance of the test that evaluates the personality of a person is often taken for granted. It is commonplace to judge someone as an introvert, extrovert, emotional, rational or realistic based upon whims and perceptions. However, the real personality of a person cannot be assessed exactly.